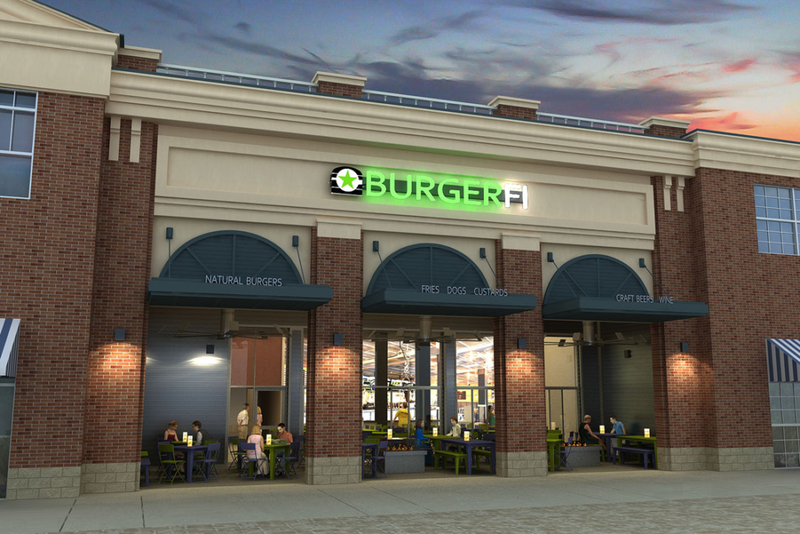 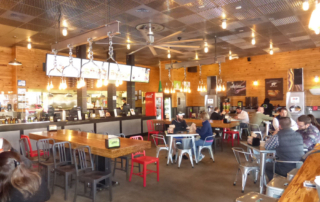 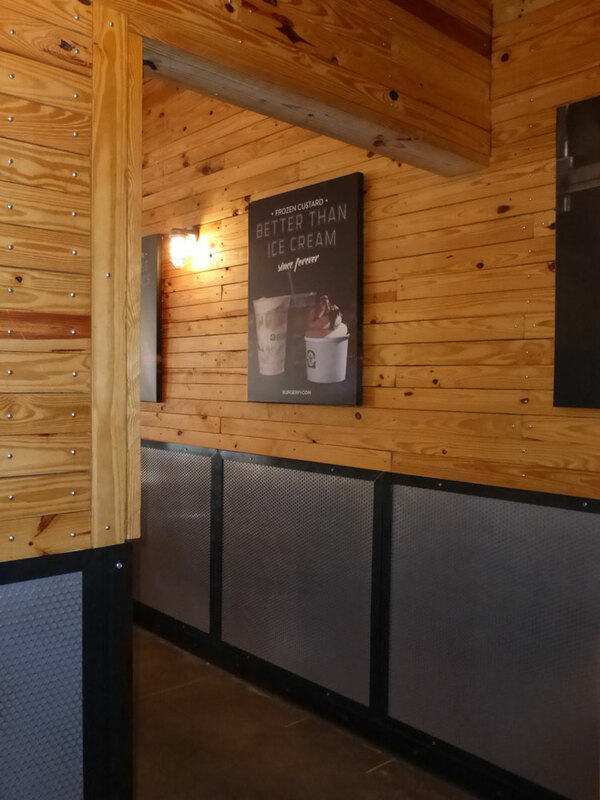 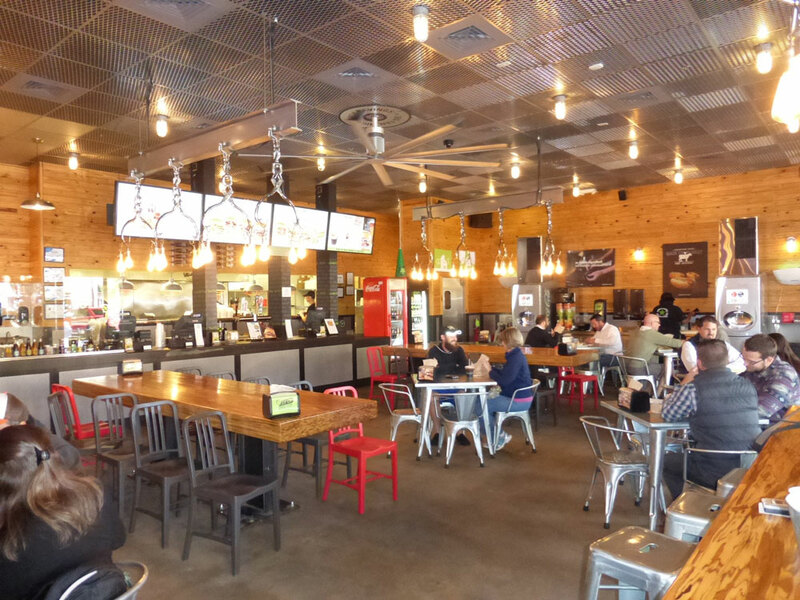 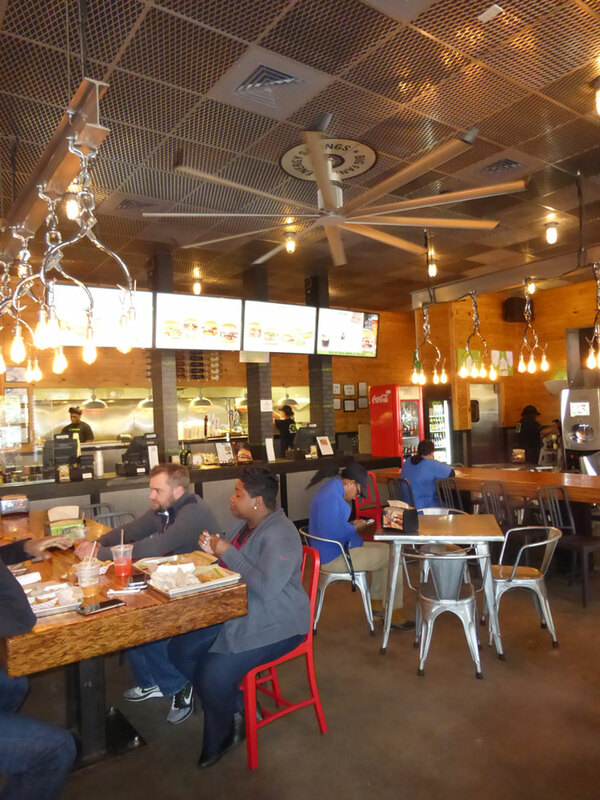 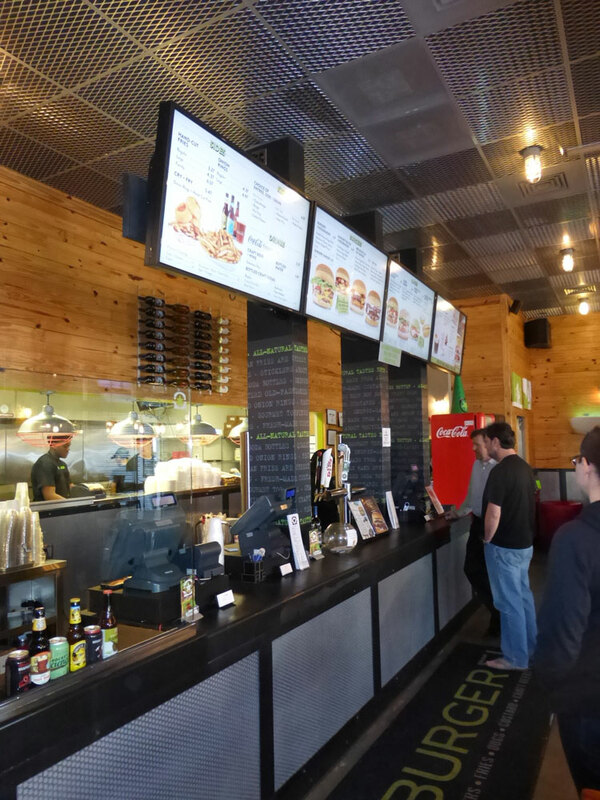 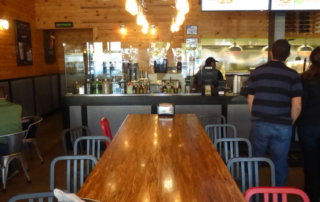 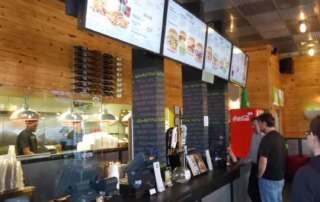 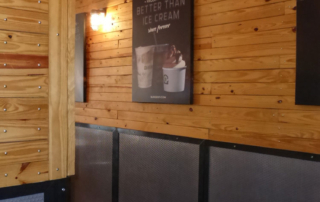 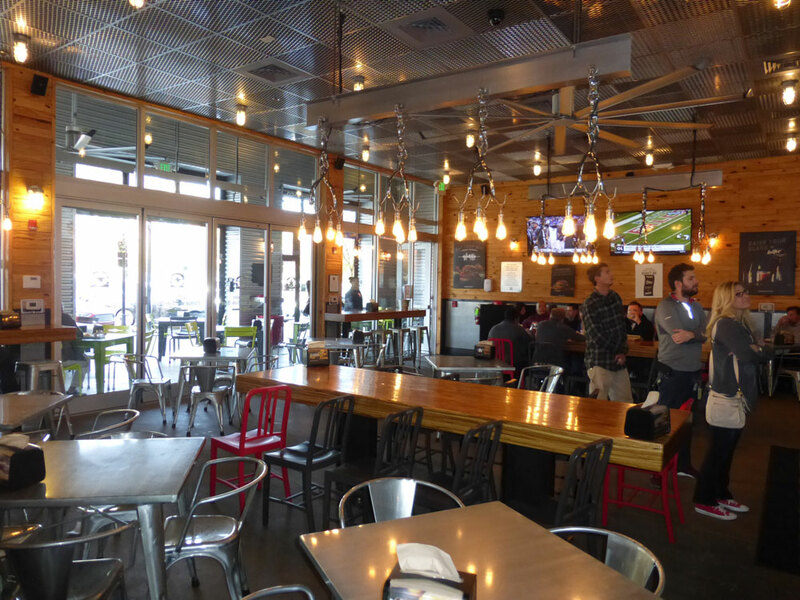 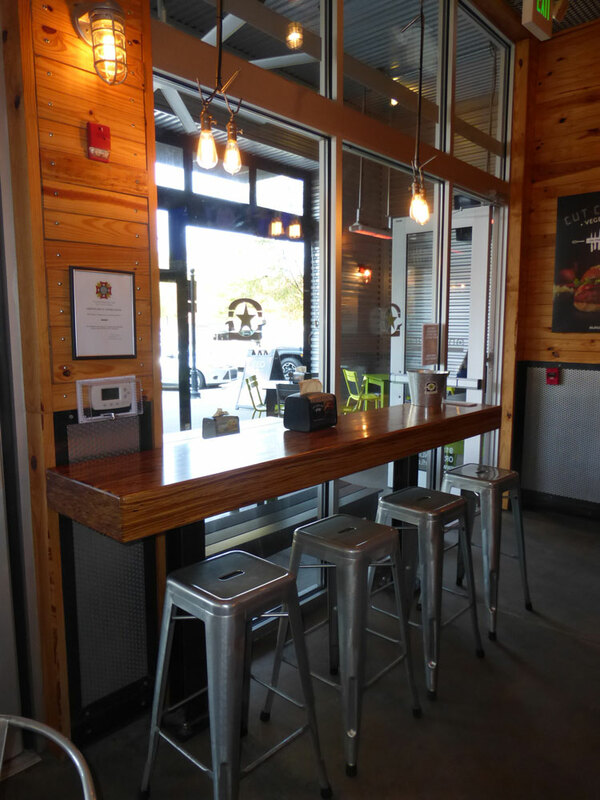 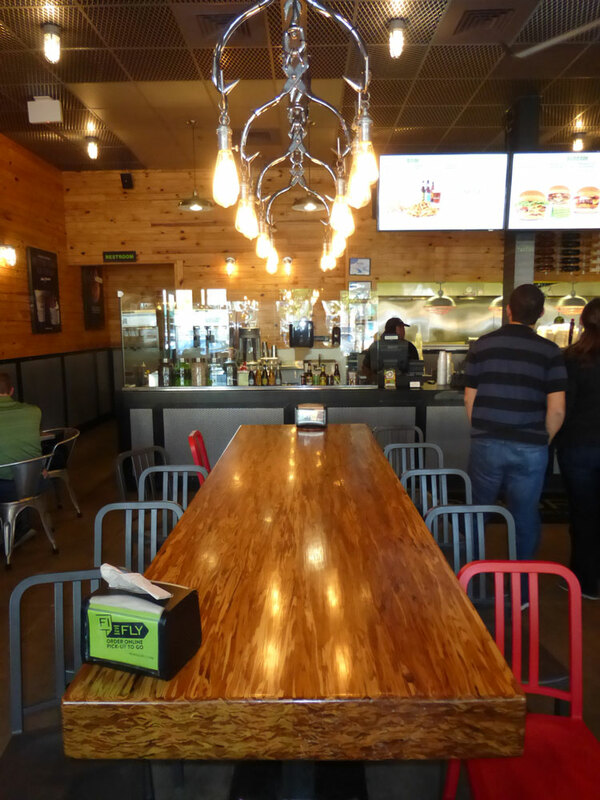 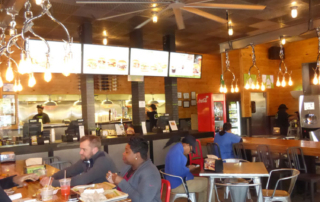 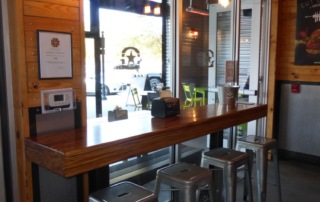 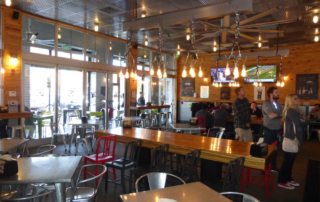 A unique blend of materials, this design concept explodes with natural woods, multiple metals and polished concrete to create a raw fresh industrial setting to compliment the all natural craft burgers. 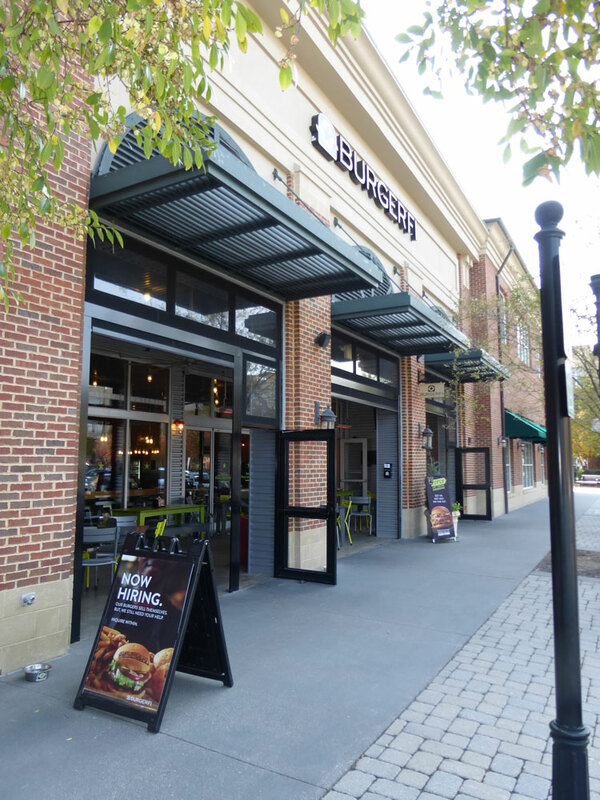 Pushing the exterior facade wall slightly deeper into the tenant space creates a covered and protected outdoor dining space. 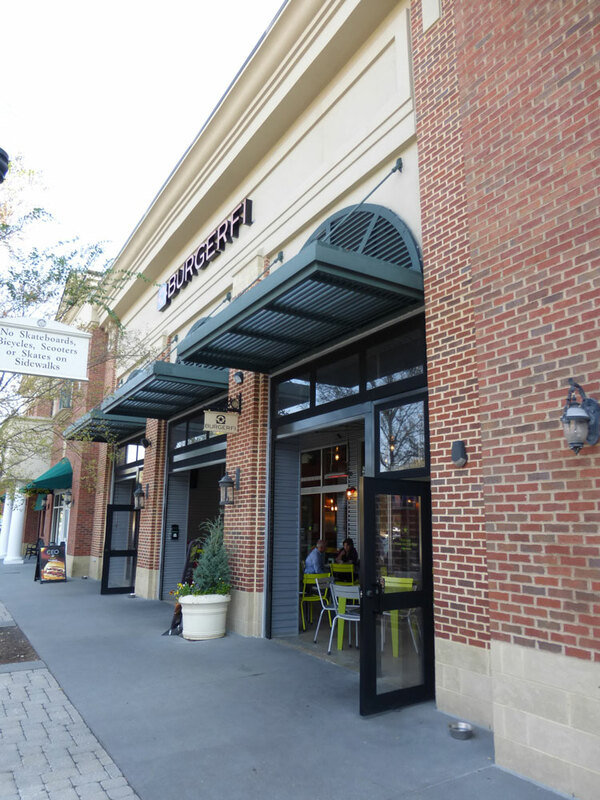 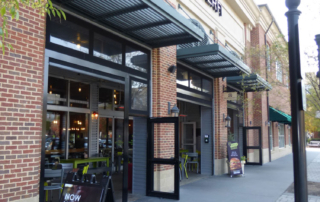 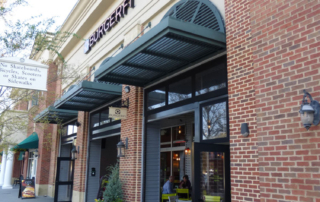 With the use of storefront glazing and bi-fold glass door systems, the indoor and outdoor areas combine to flow freely from one to the other during those temperate Carolina days.